There’s trouble in paradise; an island in the Philippines hides something evil – and it seems some of the locals are feeding it an occasional tourist or two. Enter the brave paranormal investigators, Jemma and Alex; Jemma is the one with the psychic skills and a general aversion to life, while Alex serves as her loyal fixer. They jet off to Southeast Asia and are met by Terry, an expat Englishman, and a dodgy guide known as Mr. Lucky. As the ghost hunters start poking their noses around the islands, they realize they may very well be the creature’s next meal. 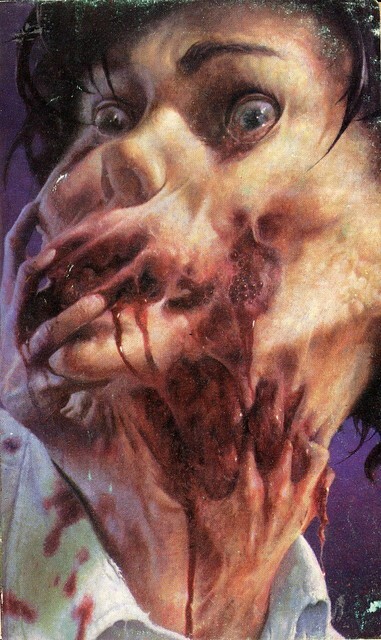 The creature of this feature is an aswang, a Filipino variation of a vampire. It’s a nice exotic twist, as are the surroundings, meticulously brought to life; all sunny skies and blue lagoons, hardly a proper place for any self-respecting nasties. Yet there she is, lurking in the cool shade of the palm leaves. Probably enjoying her life, nibbling on some tasty rib. She’s pretty much absent for much of the story. The ghost hunters, however, are front and center; they’re also slightly problematic, seeing as Jemma with her superpowers is as much a miracle as the aswang. There’s an obvious parallel, of course, but it does eat away some of the realism; you can suspend disbelief only so much. The plot also wanders a bit, with a lot of ferrying to and from the island, changing plans, a double cross, and even hijinks in a disguise. 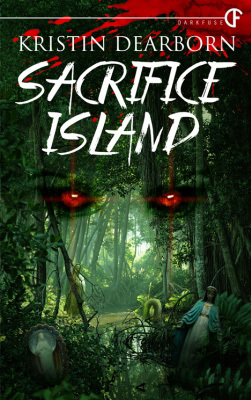 As a whole, Sacrifice Island (2013) is a nice, fun read with a fresh mythology, but it doesn’t quite knock the reader’s socks off. But there are some wonderful nuggets: the detail that the aswang had decorated her den with an image of Daisy Duck, the drunken tourist who gets served as a meal, and the deliciously creepy finale, which involves swallowing something rather disgusting – although maybe they’ve eaten worse things on Survivor by now? An ebook novella, available now from DarkFuse. Visit the author’s site. 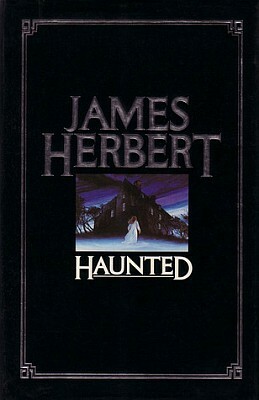 A skeptical ghost hunter goes on a mission in Haunted, a 1988 novel by James Herbert. Arriving with some emotional baggage of his own, the ghost hunter soon discovers that ghosts are real – and that they want vengeance. 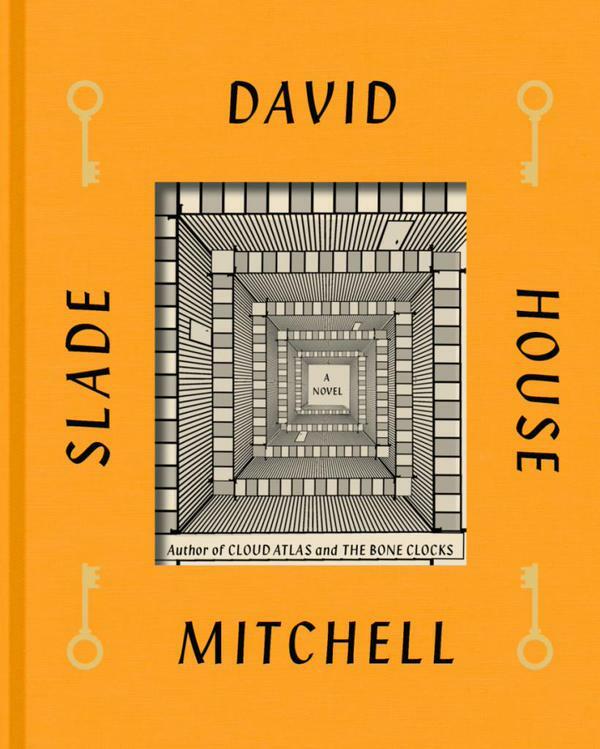 It’s the first appearance of Herbert’s ghost hunter David Ash, who would go on to further adventures in The Ghosts of Sleath (1994) and Ash (Herbert’s last novel, 2012). Ash believes in natural explanations, that all apparitions and similar phenomena can be explained by drafts, leaks and other such faults found in old houses… and the rats, the rats in the walls, perhaps? Invited to Edbrook Hall by the three Mariell siblings, Ash’s investigations soon take a sour turn as he glimpses a girl in white around the premises, supposedly a ghost of the family’s long-dead younger sister. Revelations follow revelations, and in the end even Ash’s own family history comes into play. 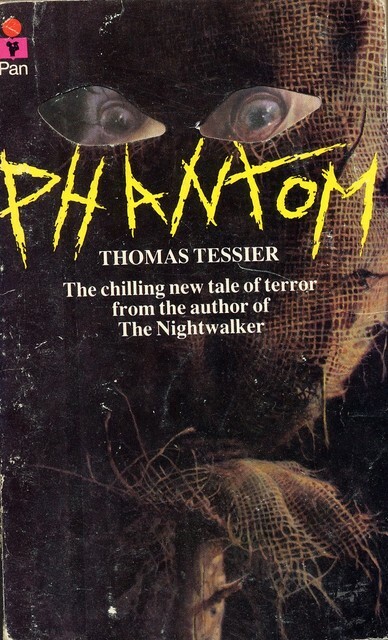 At a mere 228 pages Haunted is a quick read. Herbert keeps the chapters short and his language blunt. The otherwise effective narrative is interrupted by two jarring flashbacks that would’ve probably been more effective as a prologue. Incidentally, that’s exactly how they were handled in the movie adaptation of the story (1995). Ultimately it’s a ridiculously far-fetched tale, even for a ghost story. The big twist itself is great; it’s the motivation for the events that is glaringly beyond belief. Herbert’s writing saves a lot, but whereas his sentences are brisk, sharp and clear, the plot is a convoluted, murky mess. The movie adaptation from 1995 adds some story and makes it all a bit sexier, but both versions follow the same basic outline. Yes, the title is awesome. 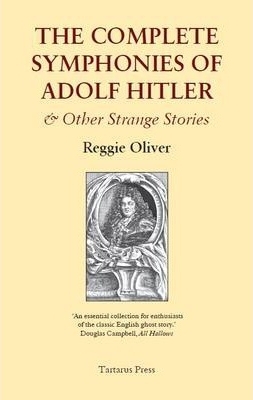 Happily, so are the contents in Reggie Oliver‘s second collection of strange stories. Rooted firmly in the classic English ghost story tradition of M.R. James, E.F. Benson and others, Oliver’s stories are storytelling at its best. The tone is conversational, the writing witty and eloquent; appropriately, the narrators are often unreliable, usually completely unhinged. Consider the title story, where a man purchases a boxed set of the symphonies of Adolf Hitler at a record store, only to be fingered as a suspect in his wife’s death. The events are almost certainly related, the most likely scenario being that the narrator has gone nuts from guilt. No explanation is necessary, and the story offers only tantalising hints. Many of the stories leave the mystery slightly mysterious, offering barely a glimpse of something just beyond the veil. Now this can be somewhat frustrating at times, and a couple of the stories (Parma Violets, Bloody Bill) don’t quite hold up to the others, feeling both heavy-handed and still completely baffling. But mostly the delicate balance between what is told and what is left to imagination is perfect. Particular standouts are The Time of Blood, about a nun who can prophesy the future, and The Skins, about a horse costume in a variety act, a story that manages to be both funny and intensely creepy. A special mention must go to Oliver’s illustrations, small miniature masterpieces that fit the style and mood of the collection perfectly. 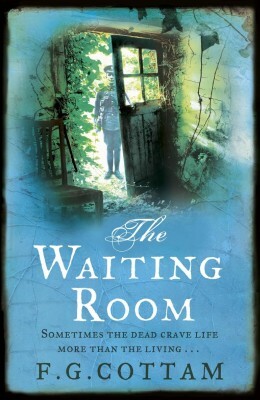 Ghosts and time travel mesh in F.G. Cottam‘s The Waiting Room, an elegant horror novel that gets somewhat hampered by its own ideas. The story begins as ghostly sounds and spectral apparitions are spied around the titular railway stop on a long since demolished track. 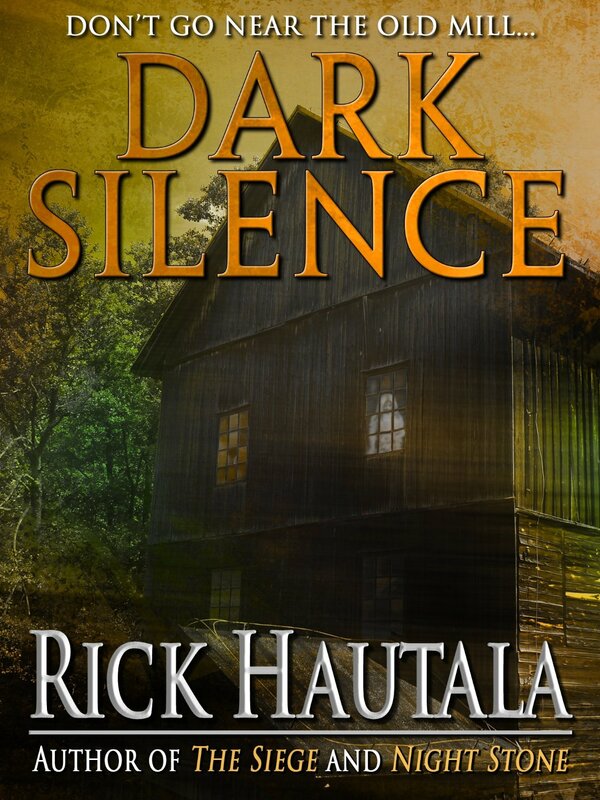 A popular television ghost hunter Julian Creed is summoned to solve the mystery that only deepens as the investigation progresses, eventually threatening reality itself. Creed is, of course, a charlatan who does it just for the fame. The haunting, however, is real, caused by a soldier who died in the Great War; his parents, not being able to cope with the grief, did the mistake of dabbling with necromancy. The soldier returned, with grave results that reverberate through the centuries. After some first hand experience with the apparitions, Creed and his assistant/ex-lover Elena learn the story through old diaries and other historical research, giving the novel that old antiquarian sheen so typical of English ghost stories since the heyday of M.R. James. But happily Cottam pushes the envelope a bit further. The use of time as a story element gives the story a modern edge, away from the well-trodden paths. Cottam’s writing is also solid, with plotting that offers good surprises. 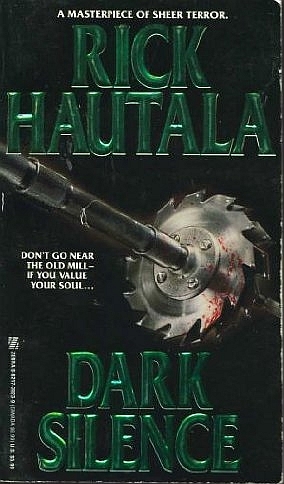 There are deliciously creepy moments in the first half, as the novel builds up to horrors that are almost cosmic in their implications. Sadly, at the moment when creative lunacy should be turned to full steam, the novel crumples and retreats to a safe, middle class storytelling mode. Good for housewives and a BBC film adaptation, not so much for jaded horror aficionados. The third quarter is riddled with undeveloped scenes (Creed’s reunion with his estranged father, for example) or unnecessary repetition. 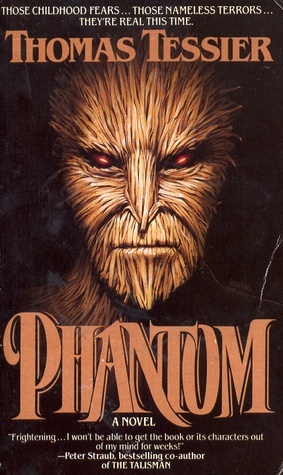 The villain of the story also gets a raw deal; after being painted as a powerful, time-defying adversary, with all sorts of possibilities, he’s left hanging with nothing to do but scaring little children, his mysterious plans never really registering as a real threat. Happily, the epilogue is a return to form, a fine, taut sequence that foregoes unnecessary explanations and instead brings things neatly to a full circle. But by then the novel is, sadly, out of time.